The WWDC keynote will start in a matter of hours now, and we are pretty sure of what will be coming out of this year’s event. Since the now infamous “Gizmodo iPhone” incident we have witnessed weeks worth of apparent iPhone 4g leaks and news. Everything from the new case and chassis to a possible Verizon iPhone. So in keeping with the current iPhone rumors, I have one more good rumor to add. Apparently a man in Hong Kong has already has pre-ordered the new iPhone from a big time Hong Kong electronics store. Seems the guy posted a thread in the well known Chinese iPhone forum, weiphone and went on to explain what went down. A guy by the handle “smallhill” says that his good friend has pre-ordered the new iPhone from the electronic store The Broadway. The guy was told that the unit will be ready for pick-up in two weeks on June 18th, and apparently is in the same price range as the current iPhone 3Gs. What’s also interesting is the guy says that there is no 64GB model as of right now. This mystery guy had to lay down a $900 HKD deposit for yet to be announced iPhone. He goes on to say the new iPhone will come in two flavors, a $199 16GB model, and $299 32GB model. Granted this is all rumor as of right now, and it might be hard to believe, but for all we know its true. Hong Kong is a crazy place for electronics world. The one thing we do know, is that this time tomorrow, we will probably have a new iPhone to talk about! Stay tuned to BlogsDNA for coverage of Apple’s WWDC keynote and event. 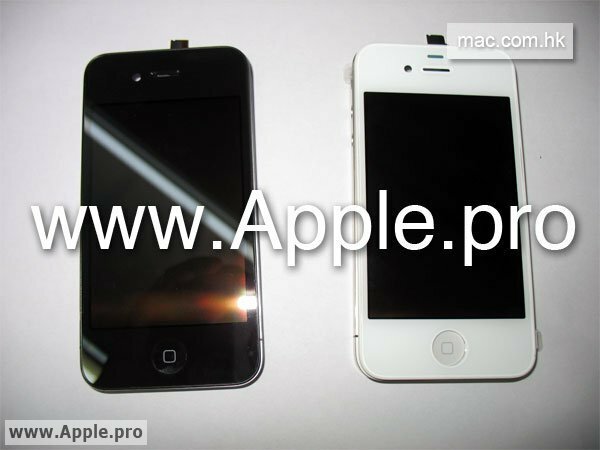 3 Responses to iPhone 4G Leak, Pre-order Available in Hong Kong? SHOP ARENA MARKET We specialize in a wide range of products such as laptops, mobile phones, plasma & lcd tv, mp3 & mp4 players, video games console, digital cameras, dvd players (Etc) at cheap & affordable prices. As we offer the promo of buy 2 Unit Get Free Item With Shipping/Discount.